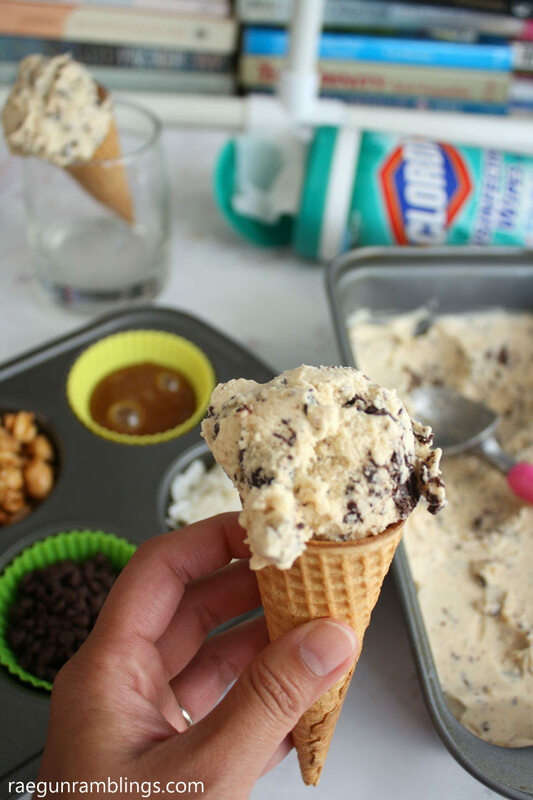 Nothing screams summer quite like ice cream and this homemade Peanut Butter Honey Chocolate Chip ice cream recipe is summer in a cone. I’ve been trying desperately to extend summer just a little longer. We had so much fun with the nieces home all summer and quite frankly I’m not ready for it to be over. All that to say is that I’ve been making up all kinds of silly reason to gather with the extended family just to enjoy each other’s company and enjoy these last few days of summer. This last time I made my favorite ice cream. 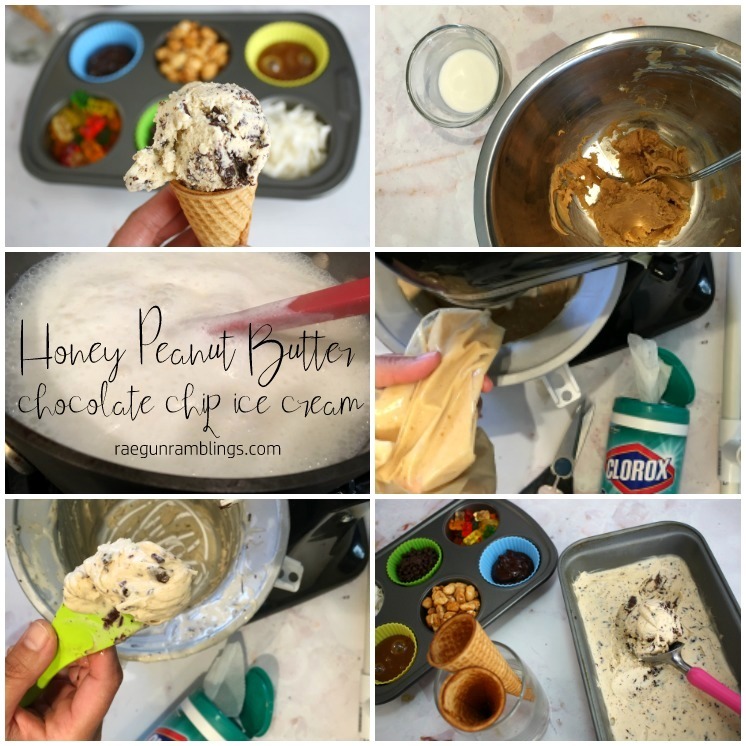 It’s amazingly creamy and perfect for Peanut Butter Chocolate lovers but with more of a subtle flavor than some of the store bought varieties. As an extra little something special for the little guys I made a fun and easy toppings tray. 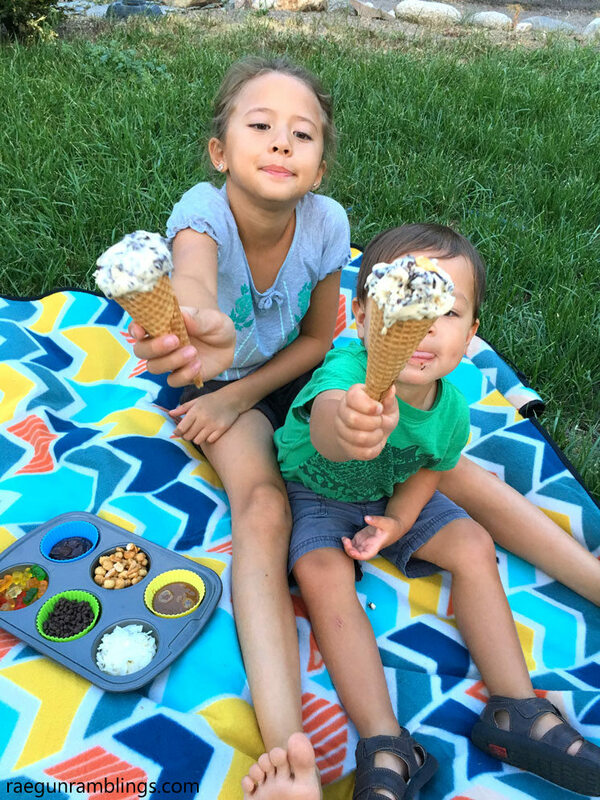 Because an Ice Cream picnic complete with toppings bar is totally a reason to gather and celebrate am I right? If you haven’t ever made real homemade ice cream before it’s totally easy but I’m not going to lie it’s kind of messy. You have to work fast and with all the ingredients it’s just impossible to keep your hands (or the machine and surfaces) spotless. I used to try and stay clean but now I make sure to have a tub of Clorox Wipes on the counter OPEN and I’m good to go. Mix 2 TBS milk with cornstarch and set aside. In a large bowl mix together cream cheese, peanut butter, and salt. In a large pot (I used an 6 quart pot) boil the remaining milk, cream, sugar, corn syrup and honey. This will froth up A LOT so make sure to watch it and use a large pot. Once it boils let it continue to boil for 4 minutes. Remove from heat to stir in the cornstarch mixture then return to heat and cook for 2-3 more minutes until it has thickened a little. Remove from heat and chill. You can do this by pouring it into a zipper bag and submerging into ice water. Or if you are like me and don’t have ice, you can cool it with an ice pack and then throw it into the freezer once it’s no longer hot. You don’t want it to lower the temp of your freezer though. I chilled mine in the freezer for 30 minutes but if you use the ice bath I would leave it for an hour and replace the ice or put the whole thing in the refrigerator. You can chill it longer if you need to. I have made the mixture one day and just let it cool on the counter and then kept it in the fridge until the next day. Right before you are ready to process your ice cream melt the chocolate in the microwave for 20-30 seconds on high until the it is 80% melted and then stir to finish melting the rest. Set aside so it cools but is still liquid. Snip off a corner of the plastic bag and process your ice cream according to your ice cream maker’s instructions. If you’re looking for an ice cream maker. I LOVE my kitchen aid attachment. My hands always get really sticky during this step regardless how careful I am. I make sure to have some Clorox Wipes close by opened and easy to pull out. Once your ice cream has reach the proper consistency pour in your chocolate. This part is REALLY messy. Just embrace it, lick your fingers, and keep the wipes accessible. Ideally you’d drizzle your chocolate in while it is churning but I find it easier to stop it and drizzle some. Start churning. Stop drizzle some more and repeat until it’s incorporated. The cold ice cream will freeze the melted chocolate into super yummy flakes. 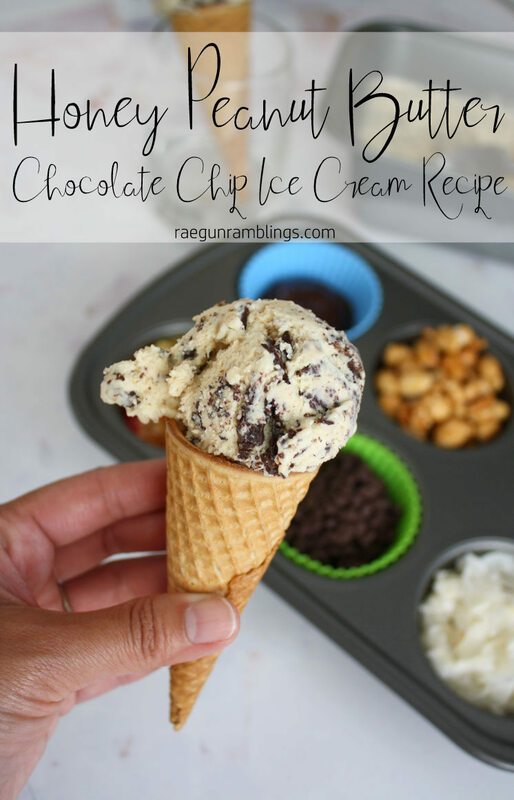 Scoop into a freezer friendly container and chill preferably overnight but at least 4 hours. 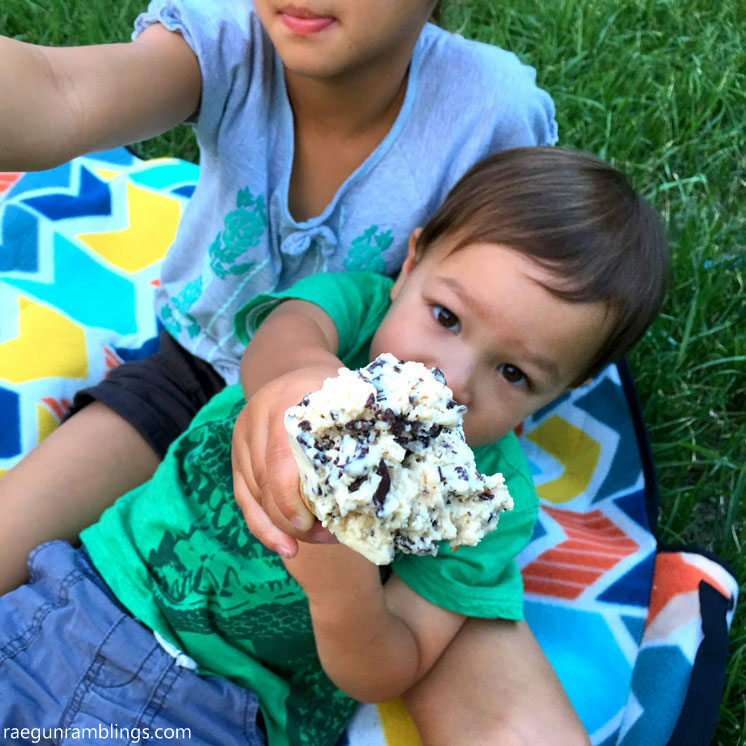 Invite some people you love over for a fun ice cream treat! 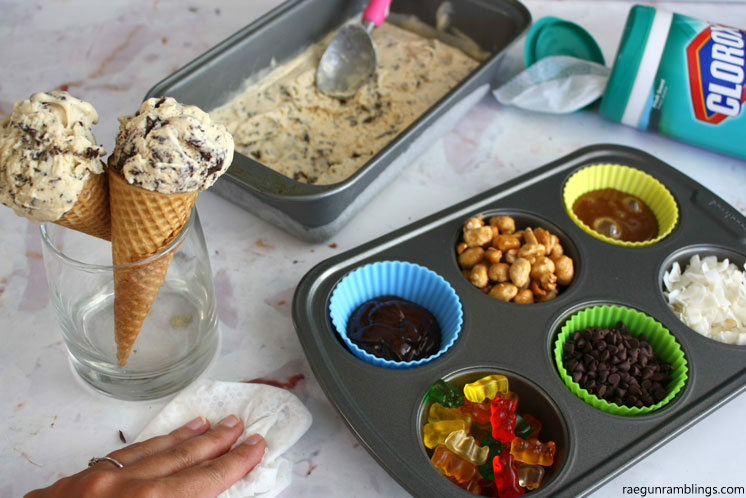 For extra you can use a half sized cupcake pan filled up with some goodies (I did coconut flakes, mini chocolate chips, gummy bears, chocolate sauce, butterscotch sauce, and toffee peanuts) to create a DIY toppings bar. 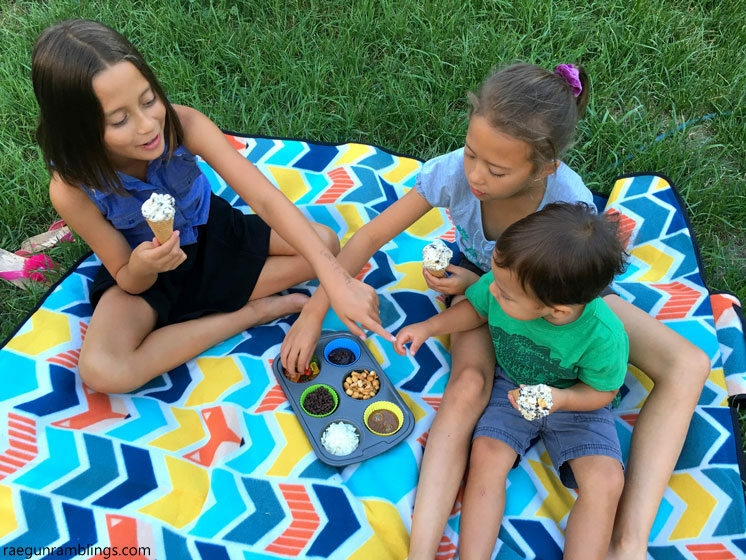 The kids loved their summer evening, midweek ice cream picnic. I have to admit I liked it too! And as a side note have you ever tried taking pictures of ice cream!? Umm yeah mess central and I was working fast. It was so easy to gather together while the kids were out of school and I got addicted I need more ideas to keep us all hanging out! 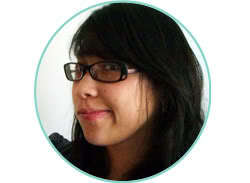 What ideas do you have to gather now with friends and family!? This ice cream screams my name! This sounds fabulous! Yum! This is my fave combo! YUM!!! YUM this looks so good and is all my fave flavors! We love Clorox wipes here too! Oh my! I want a scoop! It looks ah-mazing!! This ice cream looks up amazing! I want to try it! I love peanut butter and honey together. Never thought about combining them in an ice cream. What a great idea! I don’t know what took me that long either!